The supervisory board of the Tallinn public transport company Tallinna Linnatranspordi AS (TLT) appointed Deniss Boroditš as CEO beginning next month. 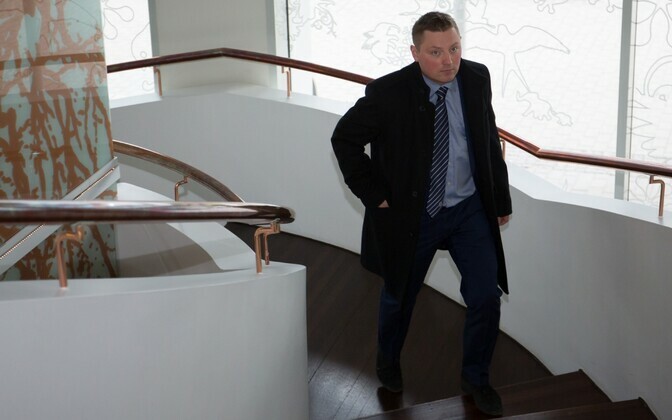 "The meeting of the supervisory board ended at around 13:00 EEST and the supervisory board approved their choice — that is, Deniss Boroditš — as chairman of the management board of TLT," chairman of the supervisory board of TLT and Tallinn Deputy Mayor Kalle Klandorf (Centre) told BNS on Monday. The company is also seeking a technical director. An offer has been made to one of the candidates to reach the final stage of the competition for the position of CEO. 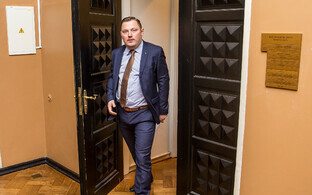 A selection committee convened by TLT at the end of June proposed to the company's supervisory board to appoint Reform MP Deniss Boroditš the new CEO of the company. 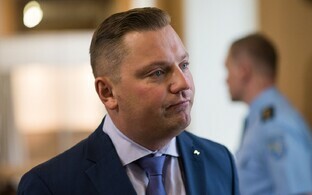 Boroditš said he is ready to leave the Riigikogu as he takes the position at TLT, but has not yet decided whether or not he would continue as a member of Tallinn City Council. 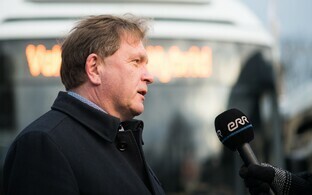 TLT sought a new CEO after longtime CEO Enno Tamm resigned following the eruption of a corruption scandal at the company earlier this spring. A total of 18 applications were received for the position of CEO at the company, of which a committee shortlisted four candidates for interviews. 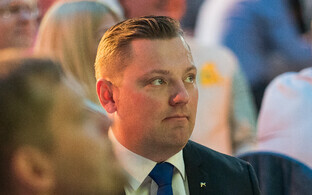 Boroditš was previously a member of the Centre Party, and served as deputy mayor of Tallinn from 2007-2011. In May 2018, he suspended his powers as city council member for three months, for which time he has been replaced by Ants Leemets.